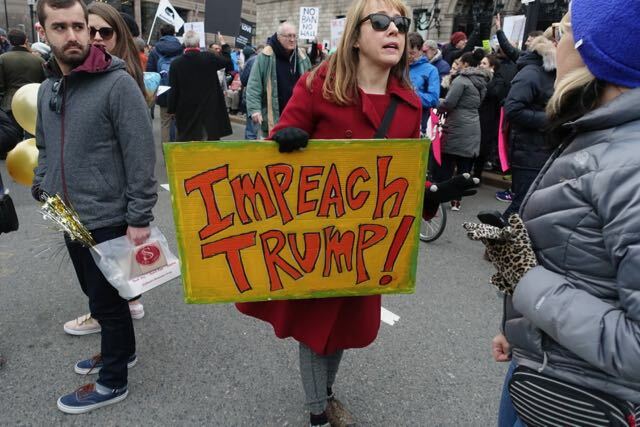 Donald Trump is lighting the world on fire with his incendiary rhetoric and his very short fuse of a temper. 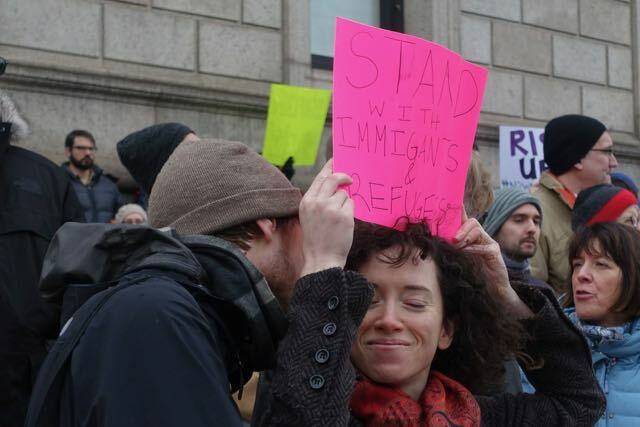 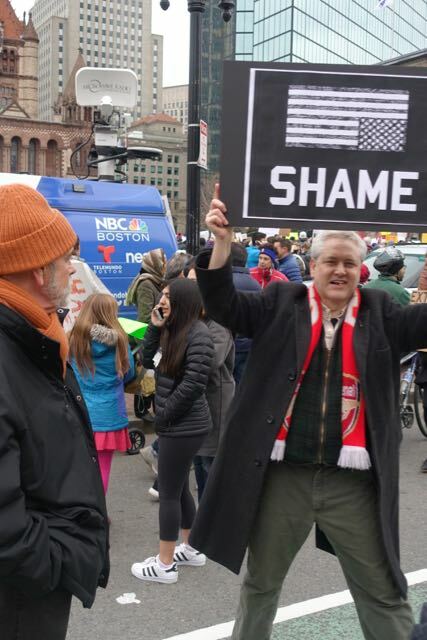 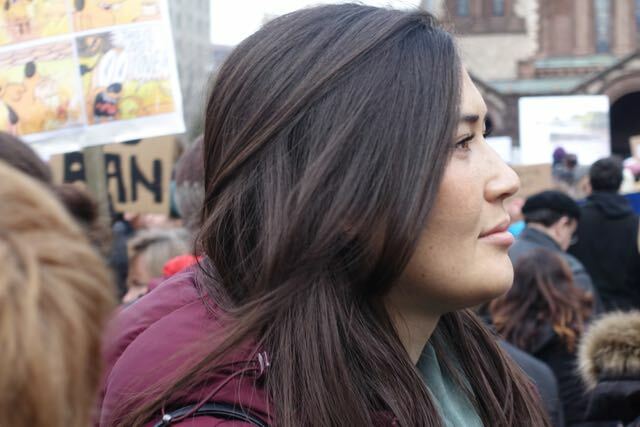 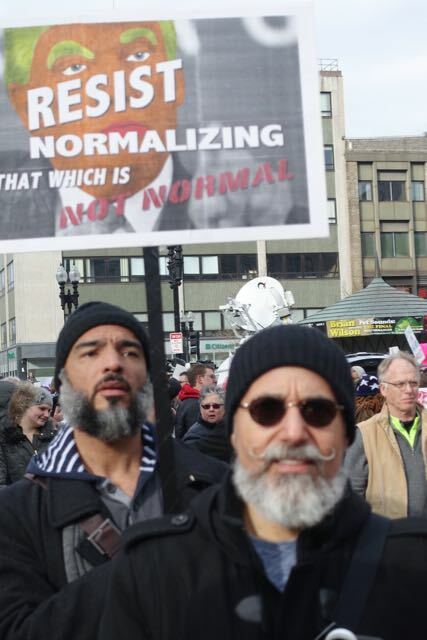 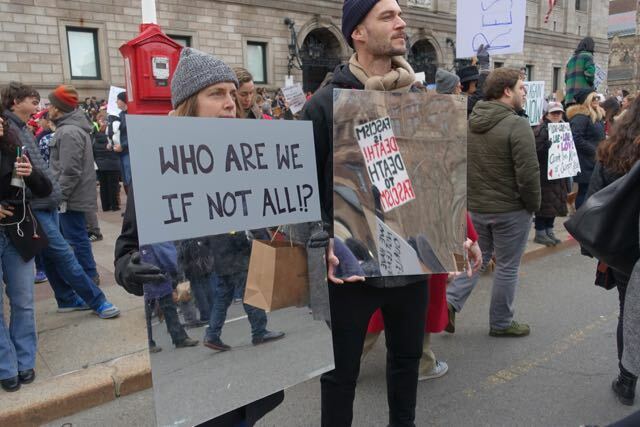 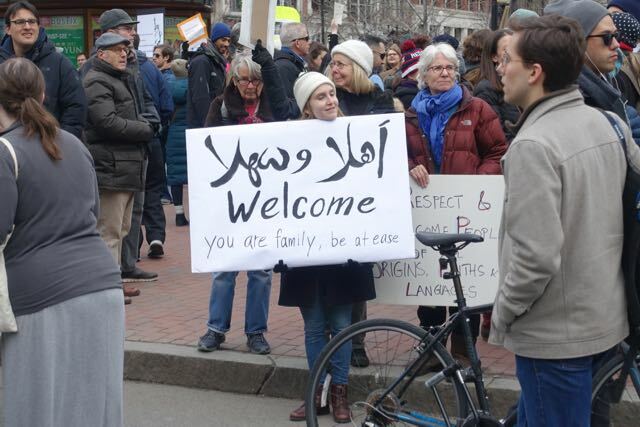 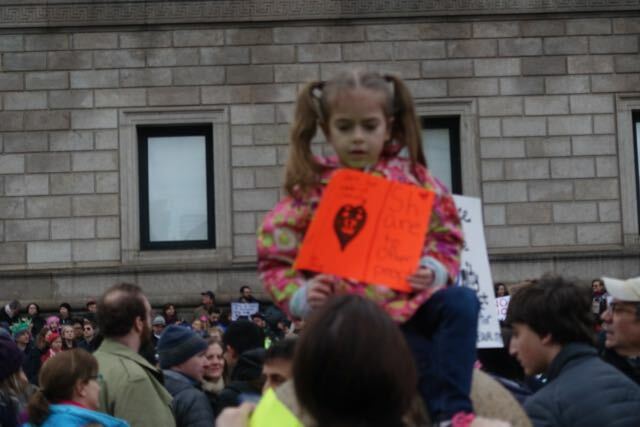 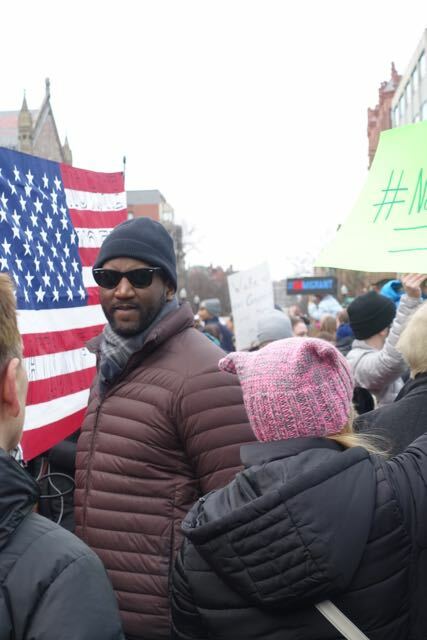 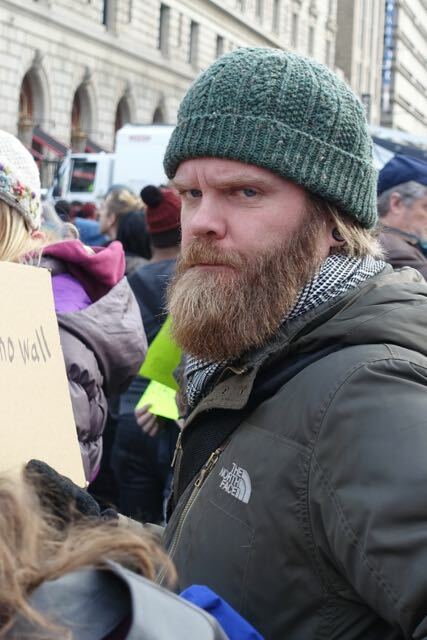 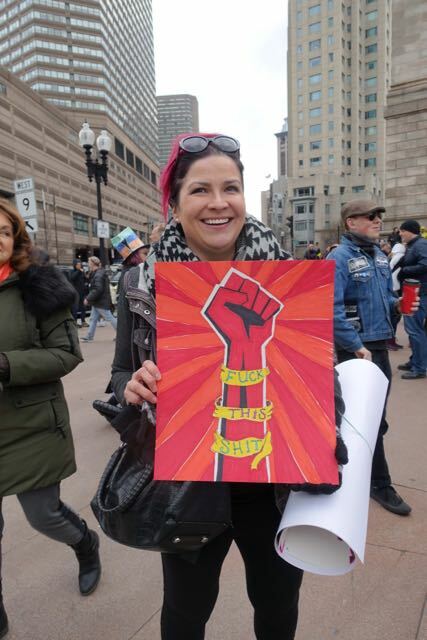 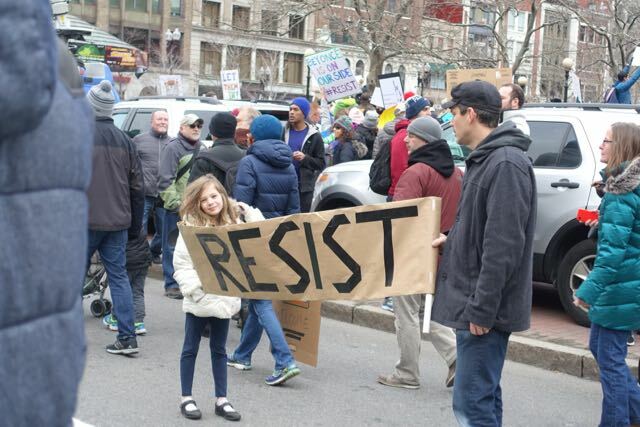 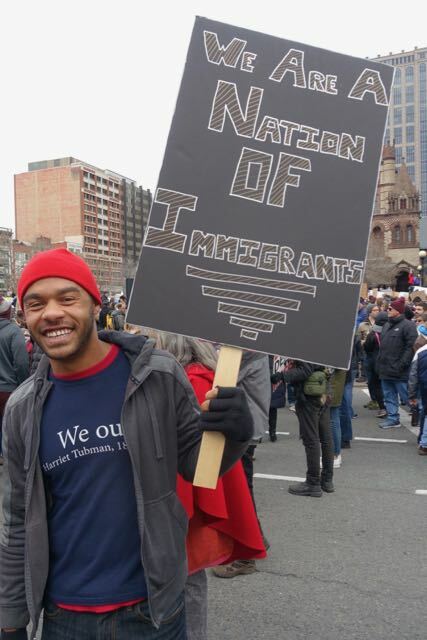 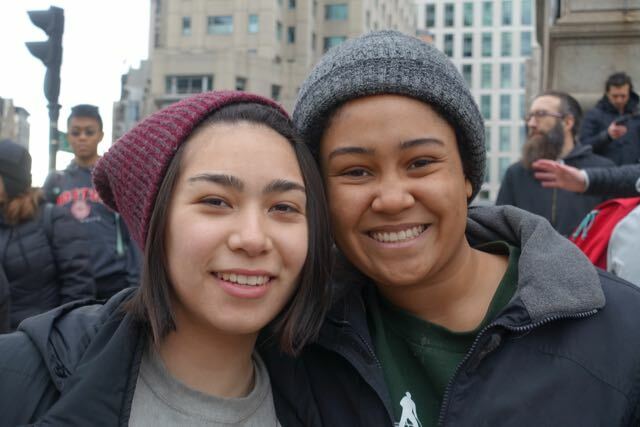 Last weekend, people took to the streets of Boston once again to protest Trump and his Trumpisms. 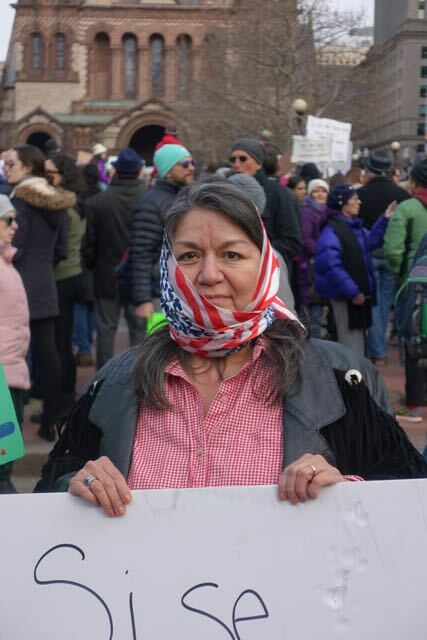 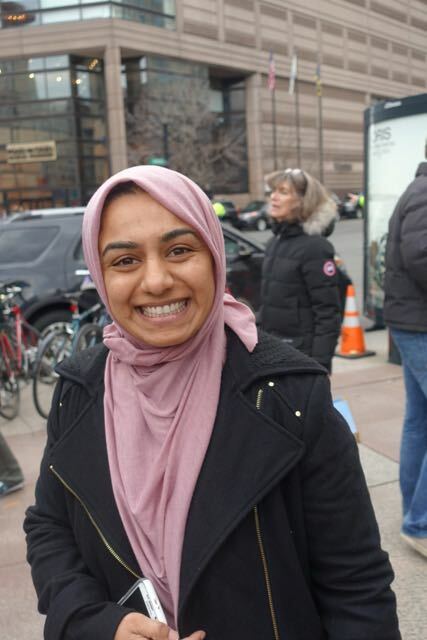 This time it was his travel ban barring people from seven nations with large Muslim majorities from entering this country, so I grabbed my camera and went down to Copley Plaza to take some pictures.